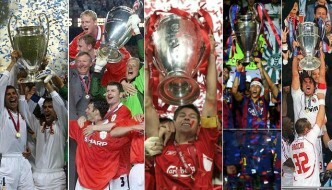 How Much Money Clubs Earn In Pre-Season Tours ? How Much Money Do Top Clubs Earn In Pre-Season Tours ? Clubs have been arranging pre-season friendlies for several decades now but in the last 8-10 years even the pre-season tours have become business opportunities for the clubs largely down to the fact that international sponsors ask clubs to visit certain parts of the world to ensure maximum exposure of their brands. 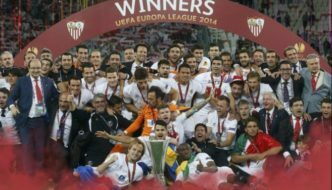 In 2017, Pre-season tournament organized under the banner of “Relevent Sports” has become one of the most lucrative football events for the top european clubs. Every season several clubs are invited to play friendlies on USA, China and Australian venues in return of huge fees. We take a look at how much a top European club can make during Pre-season tours. So with 2017 pre-season friendlies in full flow we decided to take a look at how much money some of the top European clubs can make with successful tours abroad. Well the business scope is massive for top 10 european clubs as countries/brands are queuing up to sponsors tours of top clubs at the expensive of massive compensations. 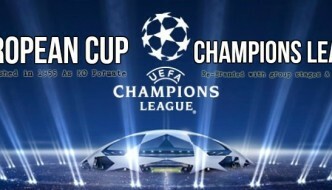 International Champions Cup is a pre-season tournament which was organized first back in 2013 and since than it has gone global from United States to Australia and China. ICC Organizers are paying $20 million just in appearance fee to clubs like Manchester United, Real Madrid and Barcelona to tour USA, Australia or China. Manchester United, Real Madrid and Barcelona are currently in USA where they will playing as many as 3 high profile friendly matches including El Clasico and they will be getting around £20m million guaranteed appearance fee plus add-ons depending crowd numbers. We take a look at how much every clubs will be making in 2017 international champions cup. AS Roma £9 million unlike the other top European teams guaranteed fee agreed with Roma is lower. 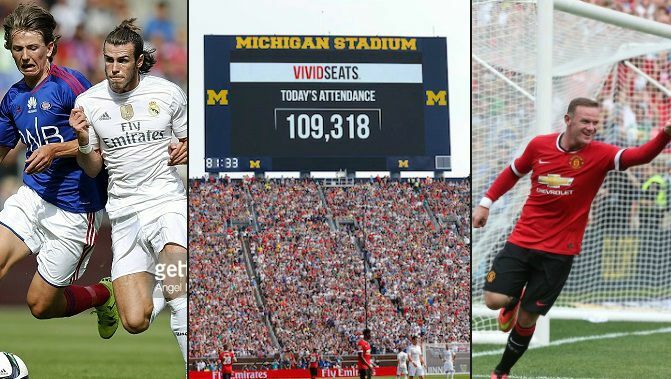 Real Madrid and Manchester United played a high profile friendly back in 2013 when record breaking 110,000 people watched the game in Michigan. It was part of the international champions cup and since then New York based “Relevent Sports” has put international champions cup to a whole new level with Australian and Chinese editions added to already packed North American edition. Audi signed a lucrative extension deal to remain principle sponsor of International champions cup while Fox paid hefty sum to secure tv rights deal in 2015. Most of the games are held in big capacity stadiums and most matches end by packed providing massive match-day revenues to the authorities. 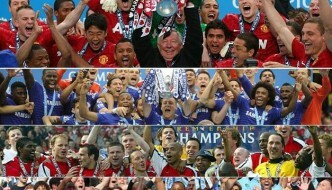 Football and money go hand in hand if we look at the recent decade developments in the most popular sport in the world. Massive TV rights contract and some of the sponsors and kit suppliers breaking banks to put their name on top european clubs kits has only made football more of a business than sport. Players and agents looking for massive contracts, clubs willing to pay record breaking sums goes to show money is a big part of what use to be “the beautiful game”.